The buy to let market in the UK has a growing disparity with demand significantly outweighing supply. It has been brought to the forefront of recent property news, that the tax burdens placed on landlords are forcing them out of the residential property market. The Residential Landlords Association have actively called on the government to look at the tax burdens associated with buy to let properties as a way to help stabilise the housing market. Here we explore the concerns surrounding landlords and the consequences of exiting the rental market, at a time when they are needed the most. 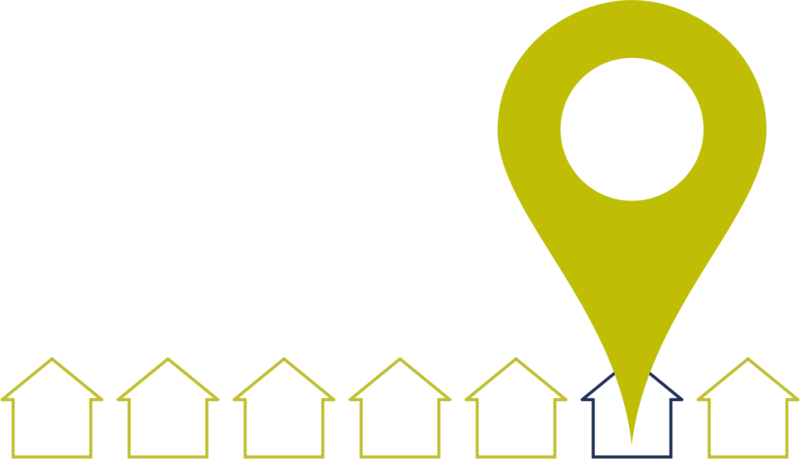 The private rented sector (PRS) is growing in popularity as more people choose to live in a rental property for flexibility and to avoid the financial commitments of purchasing a property. Older generations are also opting for rented accommodation in order to downsize and not have to worry about property maintenance or repairs. 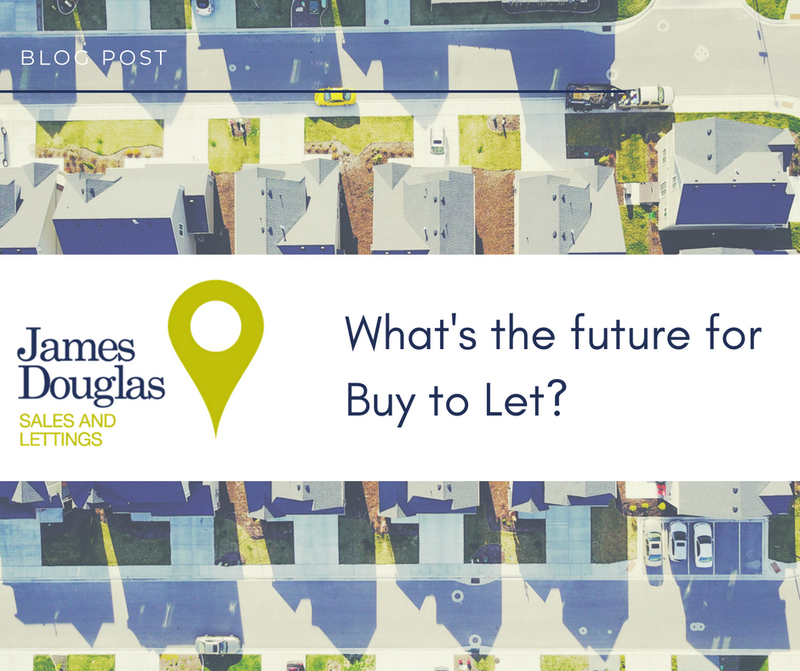 It has been predicted that more than a quarter of UK households will be renting privately by 2025, supporting buy to let. However, as households living in this way increases, ARLA Propertymark has produced figures of having 46,000 fewer properties to rent in England between March 2016 and this year. The fact that there are fewer properties on the market correlates with the Stamp Duty Land Tax change which saw the introduction of a higher rate of 3% SDLT on second homes. In addition, landlords are also faced with no mortgage interest relief on buy to let homes which puts further financial pressures on the housing market and landlords. These changes came in to place by the government to ‘free-up’ rental stock to help first-time buyers get on the property ladder. However, when purchasing properties people are still faced with hurdles of high property prices and large deposits in order to raise a mortgage. The Residential Landlord Association (RLA) has highlighted how the above matters contribute to the fact that tax increases are having an adverse effect on the supply of rental homes, which as a result makes it difficult for tenants to find the properties they require. The RLA would like to implement pro-growth taxation which will support buy to let landlords and encourage investment. Corporate investors only contribute to 2% of the market and therefore more needs to be done to encourage smaller portfolio landlords to invest further in the sector too. To summarise, whilst first-time buyers have seen more opportunities to purchase properties, this has come at the expense of those landlords that have been supporting the private rented sector. The general mindset of the British population needs to change in order for us to cope with the supply and demand of homes, with a greater emphasis on people renting good quality homes rather than the focus of home ownership.